Air Charter Advisors arranges private jet charter service to/from Winnipeg, the capital city of Manitoba and the 7th largest city in Canada. Named after the massive Lake Winnipeg to its north, the city is located at the confluence of the Red and Assiniboine Rivers known as “The Forks”, and it’s centrally located in North America in terms on longitude, just 68 miles (110 km) north of the U.S. border. Winnipeg offers 3 airports to accommodate private charter flights, mostly served by the city’s main entry point, James Armstrong Richardson Airport (YWG). Air Charter Advisors offers access to thousands of private planes based around the world, complete with competitive rates and the highest safety/service levels in private aviation. Our Winnipeg jet charter brokers can arrange your flight to/from any destination around the globe, and we can have you in the air in as little as 4 hours. Choose from thousands of planes for your flight ranging from turboprops and large jets, to VIP and corporate airliners. Luxury VIP concierge services are also available to complement your charter flight, and we’re available 24 hours a day for all your aviation needs. Our team has nearly a decade of experience locating and dispatching private jet charters for organizations ranging in size, having worked with organizations with less than 5 employees, to the top Fortune 500 companies. Our Advisors are working every hour of the day on call for your needs, and we offer competitively priced and reliable air charter planes through our approved vendor network of over 5,000 private aircraft worldwide. Additional air charter services include ad-hoc private flights, medical flights, VIP service, jet card memberships, aircraft sales/acquisitions, private jet management, and air cargo. Call us at 1-888-987-5387 to review all of the aircraft and airport options for your flight with on of our advisors, or e-mail us with your trip details or any questions you may have regarding your upcoming Winnipeg private jet charter. There are 3 airports located within 20 miles of Winnipeg to choose from when arranging your flight, although the limited runway length at St Andrew’s and Selkirk limit operations to pistons and turboprops. Private jets will arrive at Winnipeg International (YWG), also known as James Armstrong Richardson Int’l, the main gateway into the province of Manitoba, featuring 2 long runways and 2 private jet terminals. 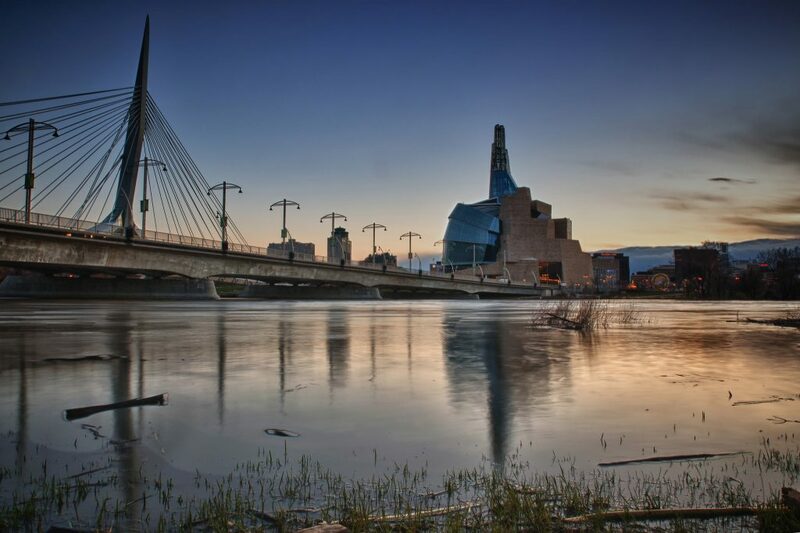 Hire a private jet and fly to Winnipeg, the capital and largest city in Manitoba, and a major economic and cultural center on the Canadian Prairies. Known as the “Gateway to the West”, Winnipeg is an important railway and transportation hub with a strong, diverse economy. There are roughly 700,000 residents who call the city home, and it creates one of the most diverse, multicultural communities in all of Canada. Winnipeg, often referred to simply as “The Peg”, has something for every private jet traveler, from natural beauty, rich history, boutique shopping centers and Royal Canadian Mint, to theaters, museums, festivals, architecture, and a thriving sports scene, including our favorite sports team, the Winnipeg Jets — we know there are some Jets that also play in New York, too, but we’re based in South Florida, and are unable to offer dolphin charters. Downtown is where you’ll find the city’s 3 largest performance venues: the Centennial Concert Hall, the Pantages Playhouse Theatre, and the Royal Manitoba Theatre Centre — also known as the MTC, it’s Canada’s oldest English-language theater, and it hosts more than 250 performances every year. 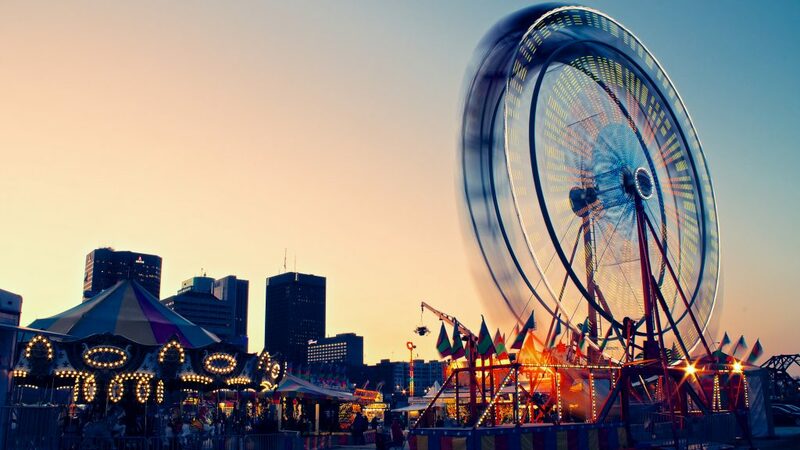 The Peg offers plenty of attractions worth visiting, including the City television studio, Manitoba Theatre for Young People, the Winnipeg International Children’s Festival, and the Manitoba Children’s Museum. The city’s strong cultrual influence and diversity lead it to be named the Cultural Capital of Canada by Canadian Heritage in 2010. 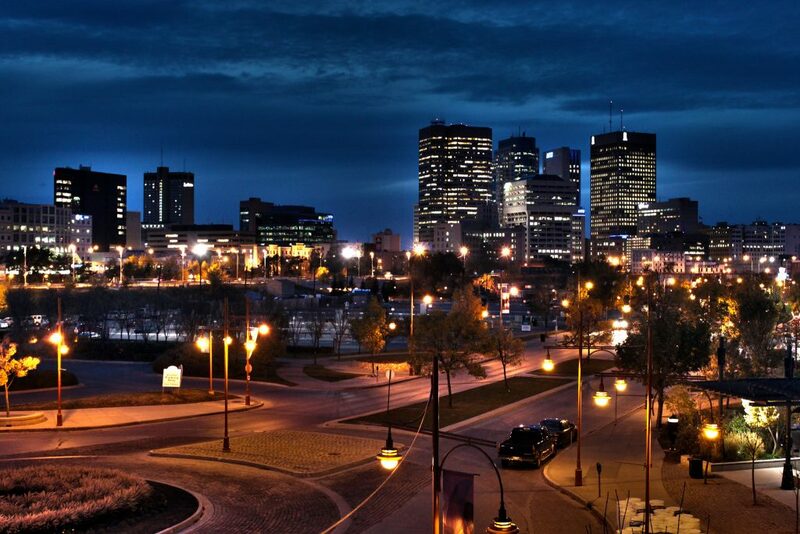 The city’s economy is another one of Canada’s most diversified communities, with employment mainly split between trade, manufacturing, education, social services, and health care; there are several major hospitals in the city, as well as the National Microbiology Laboratory in Winnipeg, one of only a few microbiology laboratories of its kind in the world. Book your flight with ACA and enjoy access to private planes based in your area and around the world. Not limited by any fleet, we connect clients to the perfect match for their charter flights to/from any destination around the world, and our access to empty legs planes can reduce your cost by more than 50 percent. All of the planes we arrange are operated by Part 135 or 121 (or foreign equivalent) air carriers, and experienced pilots with high levels of flight time. We review third-party audits to ensure every plane and pilots meets our safety standards, and we offer competitive rates without compromising your safety, quality, or comfort. When chartering a private flight to the capital city of Manitoba, clients have a variety of airports located between 20 and 50 miles away from Winnipeg that provide flexible options for their luxury air travel. Many of these airports allow clients to arrive/depart closer to their home or office, and airfields focused on general aviation may offer reduced costs. Request a Quote or give us a call at 1-888-987-5387 to speak with one of our Canada Private Jet Charter agents for your next luxury vacation, business trip, or special event.